Tarun Gupta August 28th, 2006 Search Engine Optimization no comments. 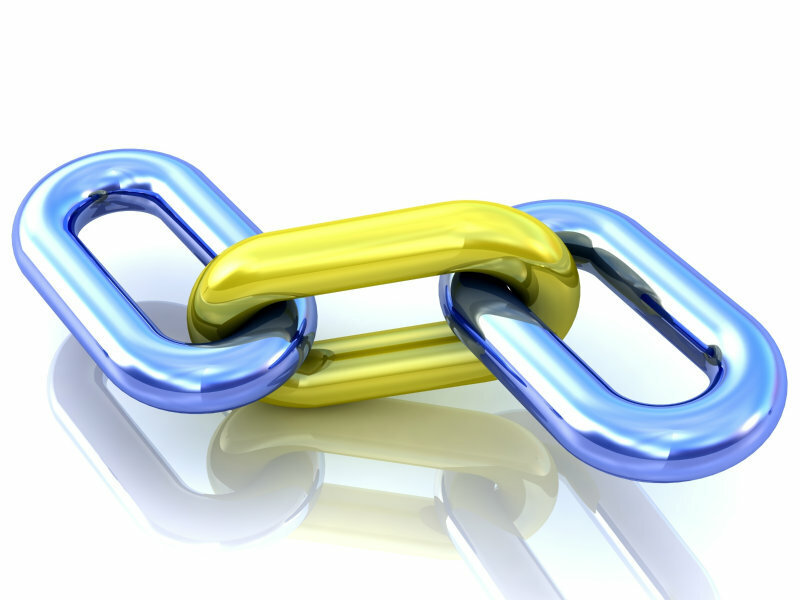 These days, "link popularity" is the talk of the town in the search engine optimization community. 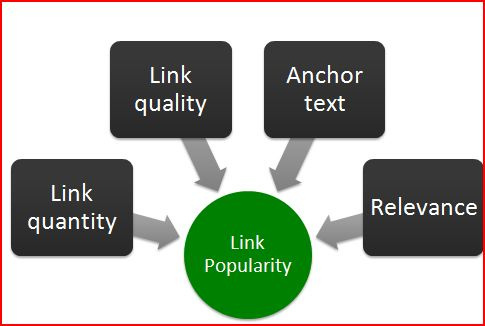 However, the definition of link popularity, and how much effect it actually has on search engine optimization is often misunderstood. The theory goes something like this: The search engine optimization have decided that if other sites are linking to your site, it must be a winner, therefore, it deserves a boost in rankings (when all else is equal). If you think about it, this makes a lot of sense. People link to good sites, not bad ones. How Search Engines Take Link Popularity Into The Account ? Most search engines are thought to place some emphasis on link popularity in their ranking algorithm. Some people believe that the number of sites pointing to your site is what determines your link popularity, and the more links there are, the higher your ranking will be. However, that is only partially true. The search engines (and those that program them) are not dumb. They are used to search engine spammers trying to cheat their way into getting a high ranking. Because of this, the search engines are not just looking for the number of links that point to a site, but the quality of those links. The concept is rather simple... The SE Spiders, or "bots," are constantly scanning the net. When they crawl your site they interpret a link from page A to page B as a vote, by page A, for page B. This holds especially true with Google. The "bots" look at more than the sheer volume of votes, or links a page receives; it also analyzes the page that casts the vote. It is therefore important to link to related sites. 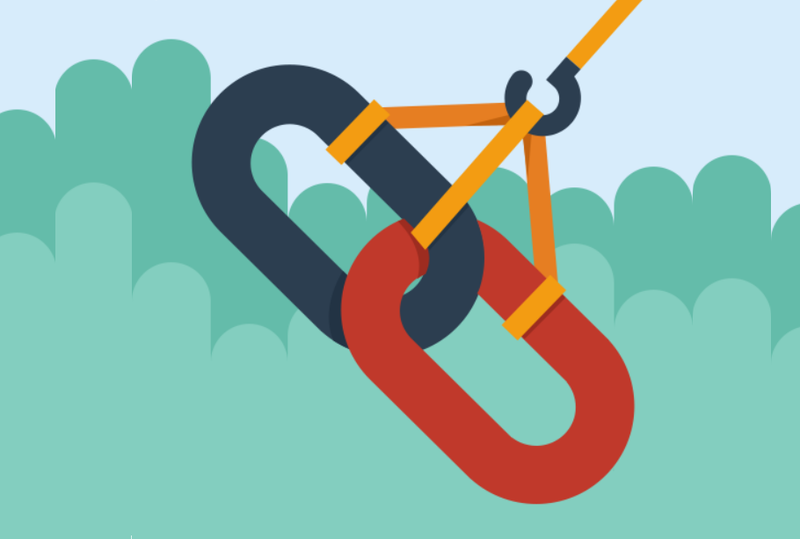 There appear to be two types of links that get factored into the link popularity equation. Links from other sites that focus on the same keyword phrases your site focuses on, and links from relevant categories in major directories and industry specific portals. Links from sites that focus on topics that have nothing to do with your site probably won't help you win any link popularity contests, either.